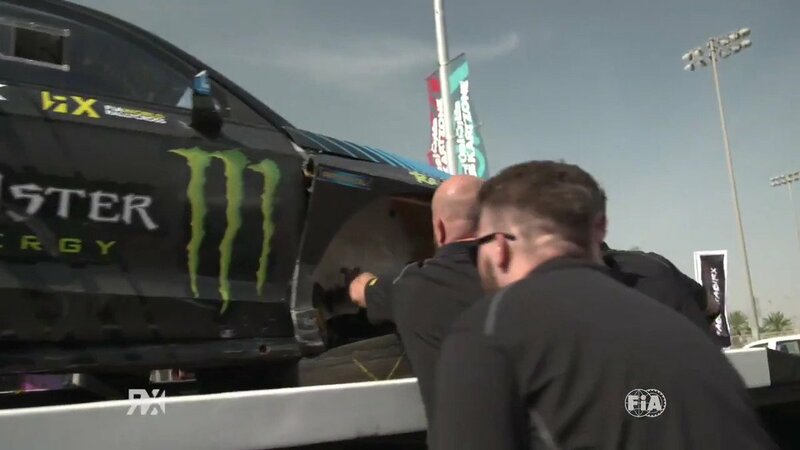 The FIA World Rallycross Championship presented by Monster Energy will feature a number of technical regulation changes next season. The changes were approved by the FIA World Motor Sport Council this week and arise from discussions between teams, World RX commercial rights holder IMG and the FIA aimed at controlling costs. The measures cover new limitations on engines, turbos, tyres, gearbox ratios and aerodynamic devices for World RX Supercars. The changes represent a reduction in components or development opportunities that will save costs. The changes are outlined below. – Tyre usage: in the first two events a maximum of 12 new tyres (wet and dry) may be registered per car. The World Motor Sport Council has also approved the FIA World Rallycross Championship 2018 calendar.